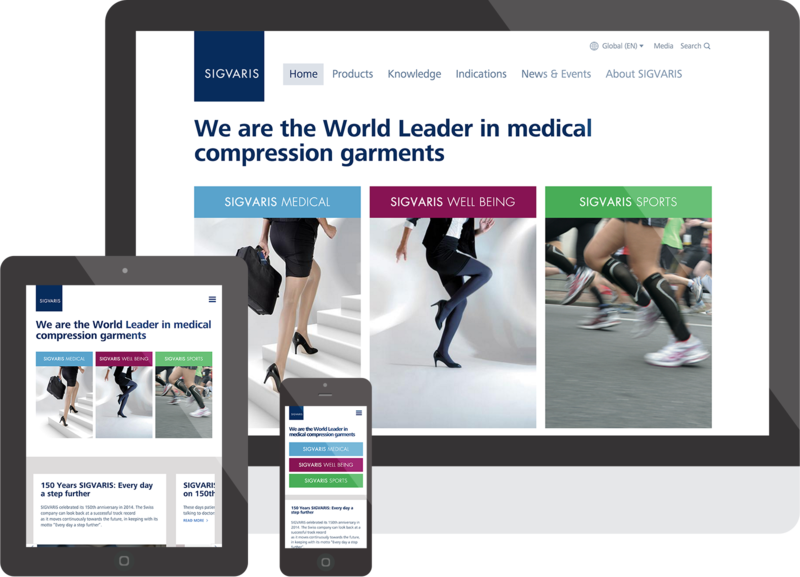 A new website for the Cantonal Hospital Lucerne. 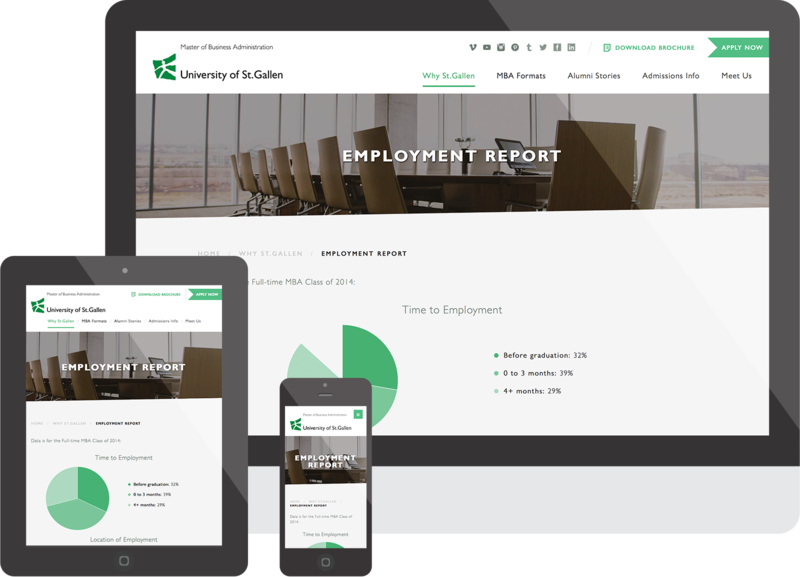 New website for the Executive School at the University of St.Gallen. Harte Research Institute (HRI) is dedicated to advancing the long-term sustainable use and conservation of the Gulf of Mexico. 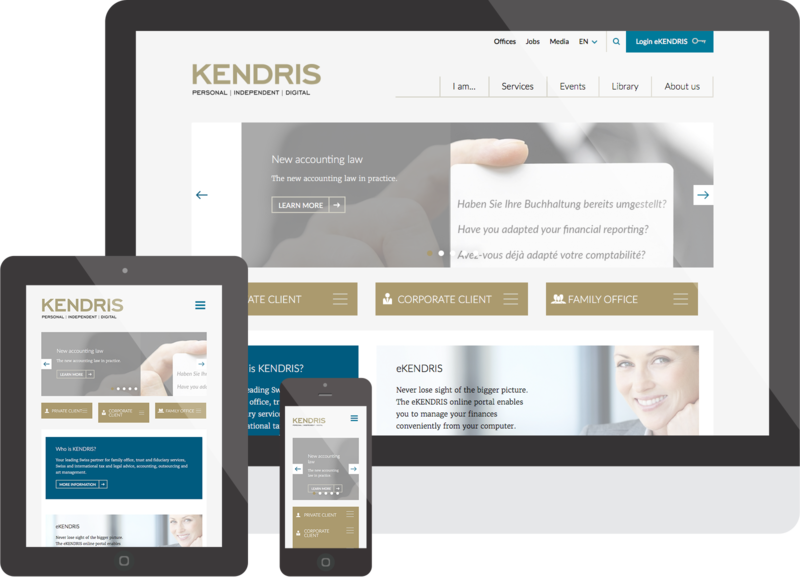 A modern and fresh website for Kendris. 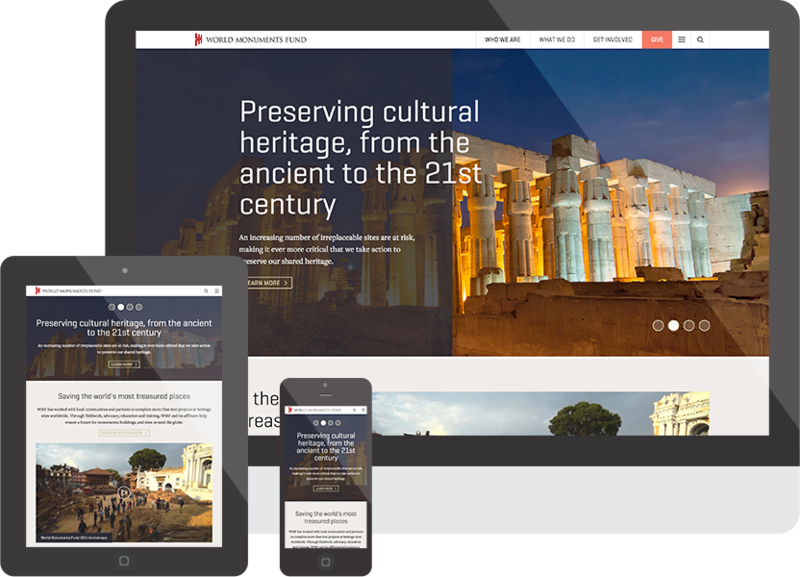 World Monuments Fund is a non-profit organization dedicated to saving the world's most treasured places. Amazee Labs revitalized their online presence. 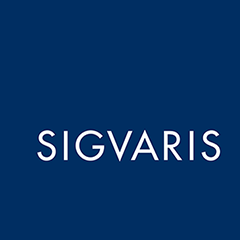 Amazee Labs' solutions for Sigvaris demonstrates how tradition and medical compression garments can also be young, modern and highly flexible. 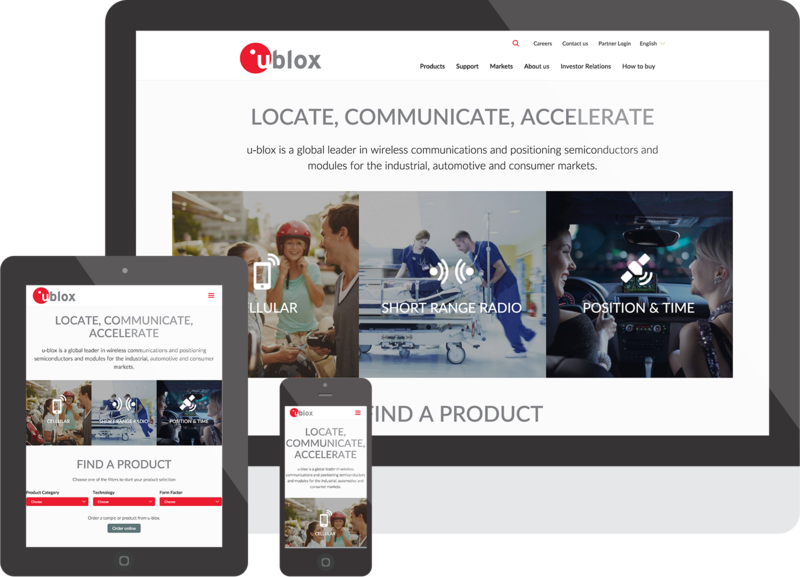 Thanks to our solutions, the u-blox website is fully mobile and ready for the future.